Since my two young adult novels both have weather-related titles and minor themes (I didn't plan it that way, it just sot of happened), I thought they'd be perfect for this giveaway. 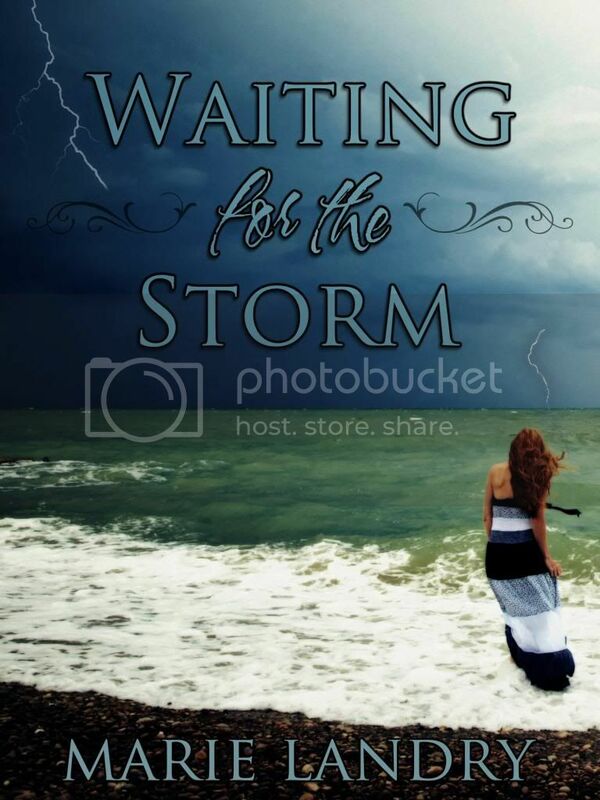 One winner will have a chance to win an ebook of either BLUE SKY DAYS and/or WAITING FOR THE STORM. 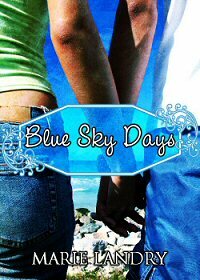 One winner will get their choice of an ebook of BLUE SKY DAYS or WAITING FOR THE STORM, or they can have both if they like. I have all e-formats, so the winner can choose which format they'd prefer. Only entries in the Rafflecopter will count. You're welcome to leave a comment below (I do love comments!) but it doesn't count as an entry. Please don't leave personal information like your email address in the comments. Thank you for stopping by my post on this hop, and good luck! Be sure to check out the other great giveaways happening during the Showers of Books Giveaway Hop. Boy o boy I wish I could make the time to participate in more of these challenges! Anywho, I stopped by to tell you that I nominated you for a blog award: Very Inspiring Blogger, because, well, you inspire me! Feel free to participate or not, but know that I notice you!